Tranquility Farm Today – Meet the horses of Tranquility Farms and share the daily life on a farm devoted to Thoroughbred retirement, adoption, and rescue. 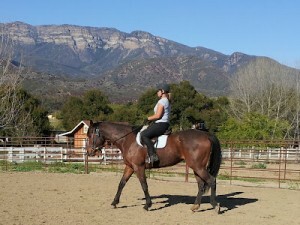 Tranquility Farm is a “safe haven” for retired and discarded race horses. Shannon has graciously donated 5% of her net proceeds in Real Estate sales to the “Thoroughbred Racing Community” over the past three years and continues to do so! 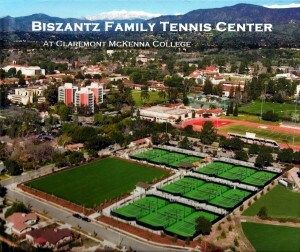 The Biszantz Family Tennis Center was dedicated and opened for match play on January 31, 2009. 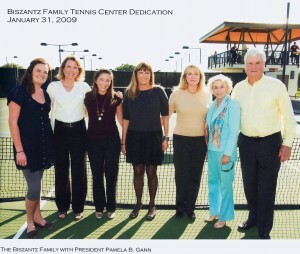 Pictured here is the “Grand Opening” of the Tennis Center with the entire “Biszantz Family”! Read more! 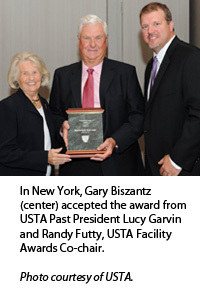 The United States Tennis Association (USTA) recently announced the Biszantz Family Tennis Center at CMC as one of seven winners of its 29th annual USTA Facility Awards Program. 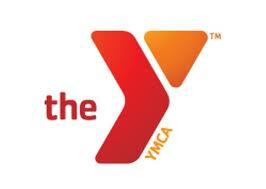 The award recognizes excellence in construction and/or renovation of tennis facilities throughout the country. Read more! 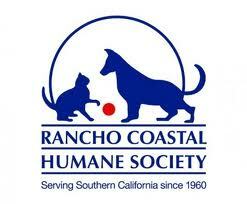 Shannon Proudly Supports the “Rancho Coastal Humane Society! 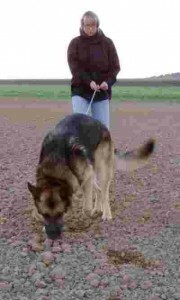 Read more about how you can help homeless pets! To find out more about the legacy the Biszantz Family’s endeavors with retired or furloughed race horses … Read more!